Established in 1899, Fishpools has grown over the decades and today we are the largest quality furniture and flooring store in the south east. We are very proud of our 62,000 square feet of showrooms and invest a lot of time keeping them up to date with the latest designs and inspirational ideas. 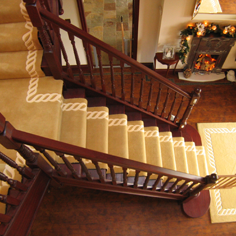 We have a dedicated flooring showrrom and a dedicated Rug showroom where you will be able to find rug designs from classic to contemporary, minimal to vintage and rustic to romantic, all designed to help you make your home unique. Working with all of the major flooring brands, and working hard to find exclusive ranges that offer exceptional value we are sure we can find just the right range for you. 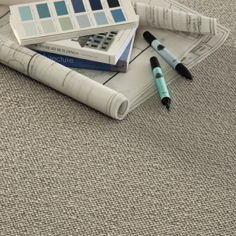 We are able to supply and install Carpets, Laminates, Woods and Luxury vinyl tiles to suit all budgets and home decors.